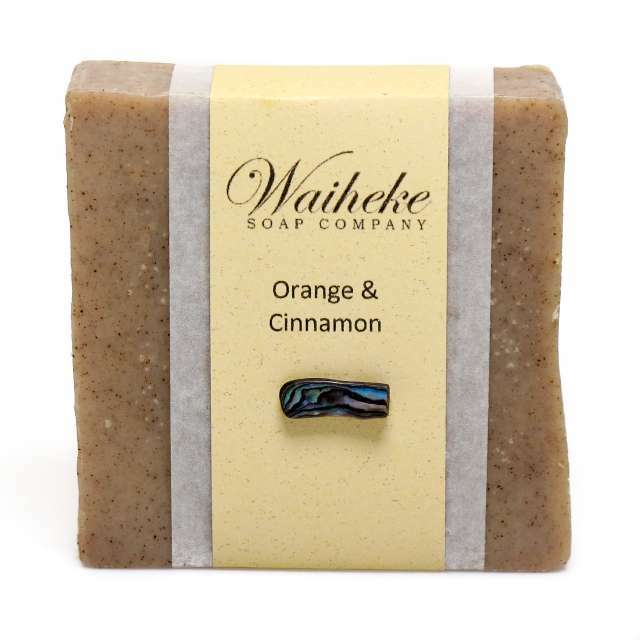 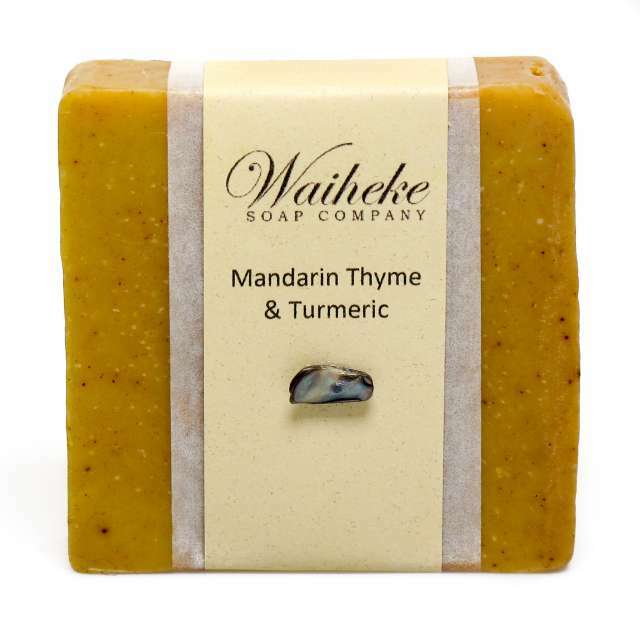 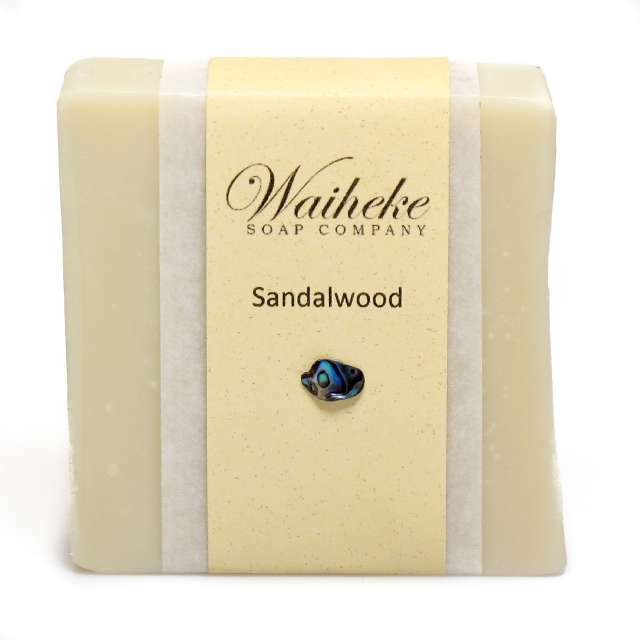 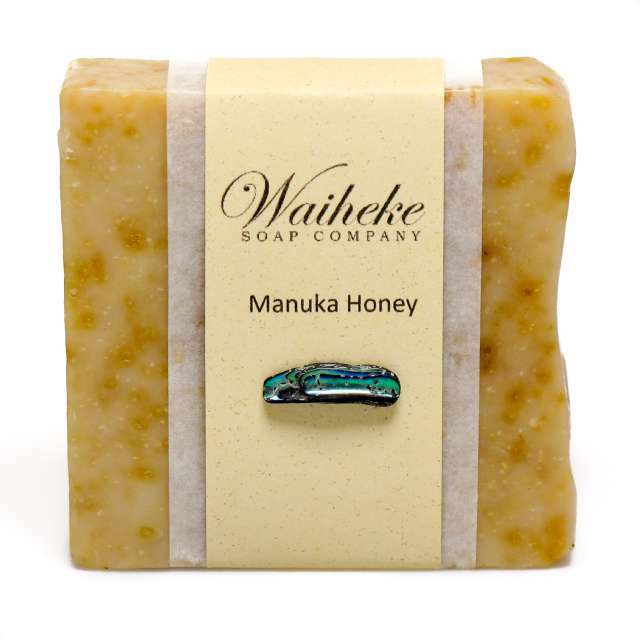 Our soap is all handcrafted in small batches here on Waiheke Island. 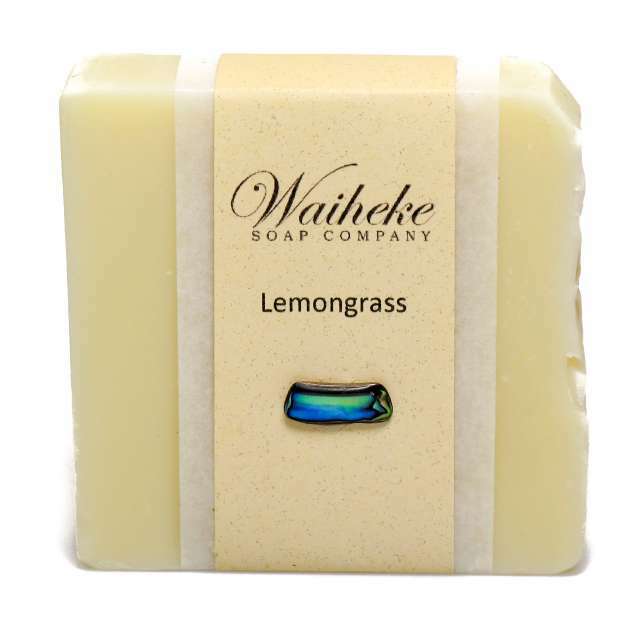 Following old-fashioned recipes and methods it is then air cured for four weeks. 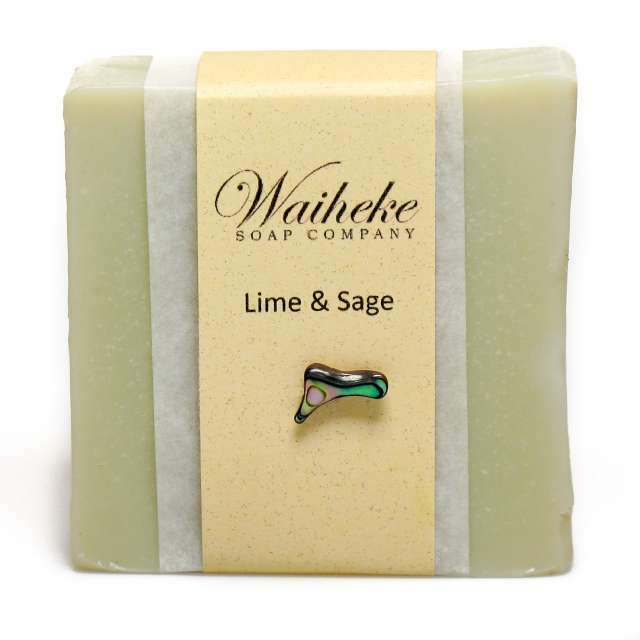 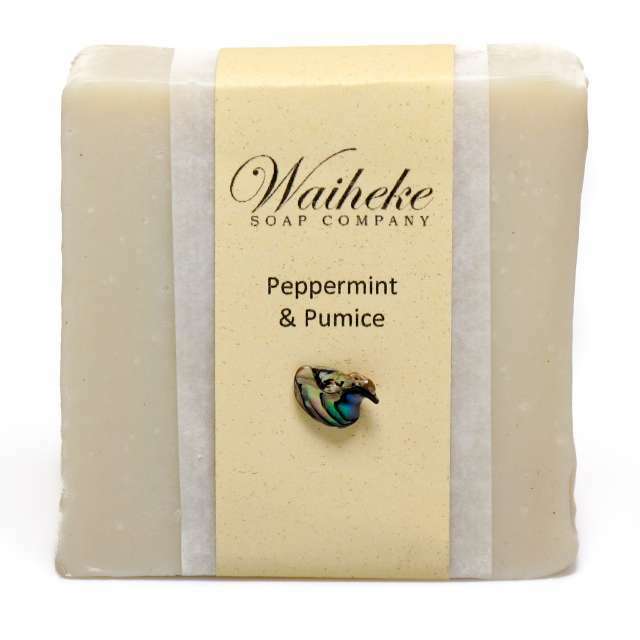 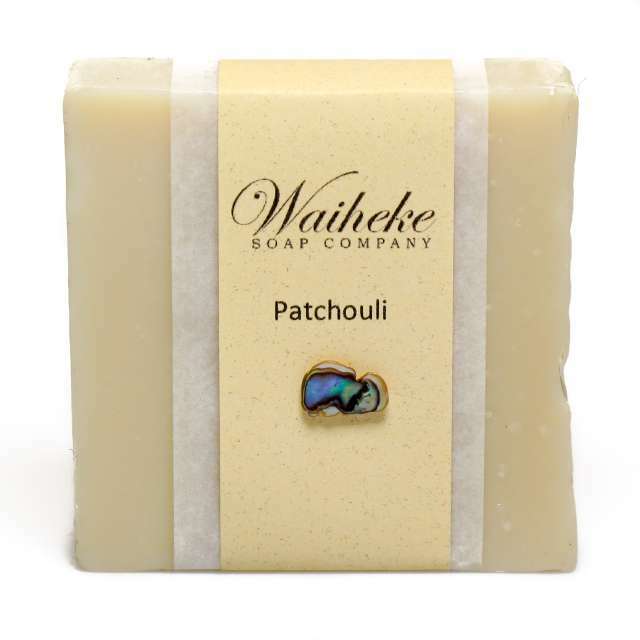 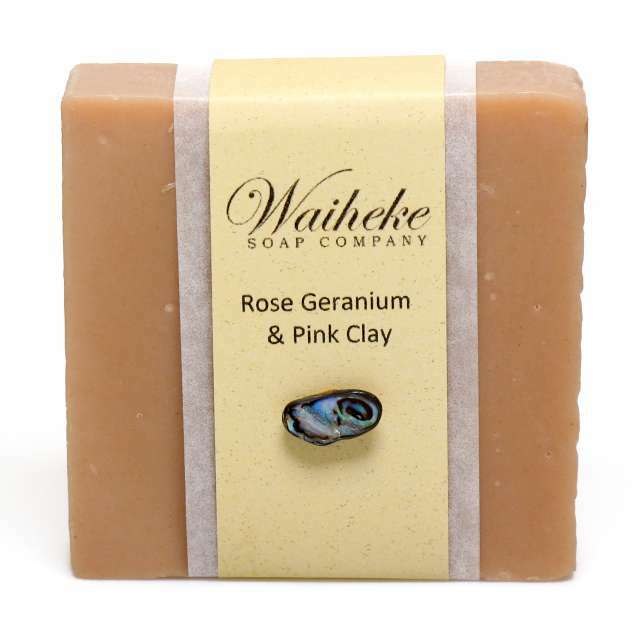 Our soap contains only the gentlest blend of plant oils, including our very own local Waiheke olive oil. 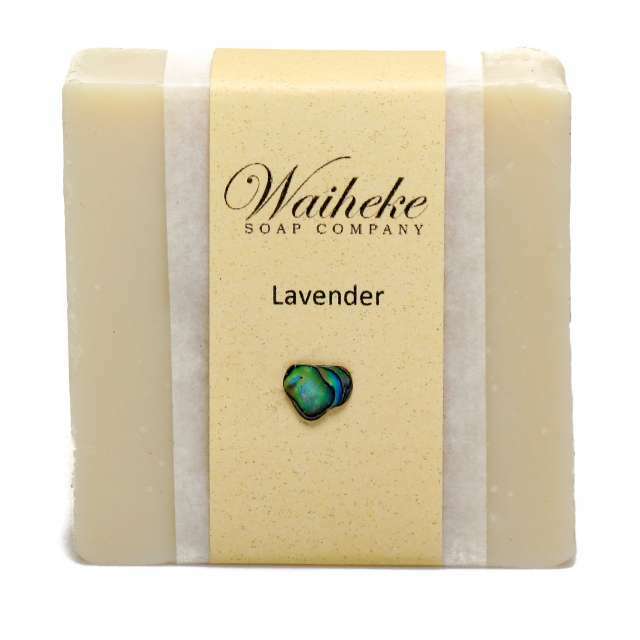 Pure essential oils and other natural ingredients are then added to create our ten beautiful scents.